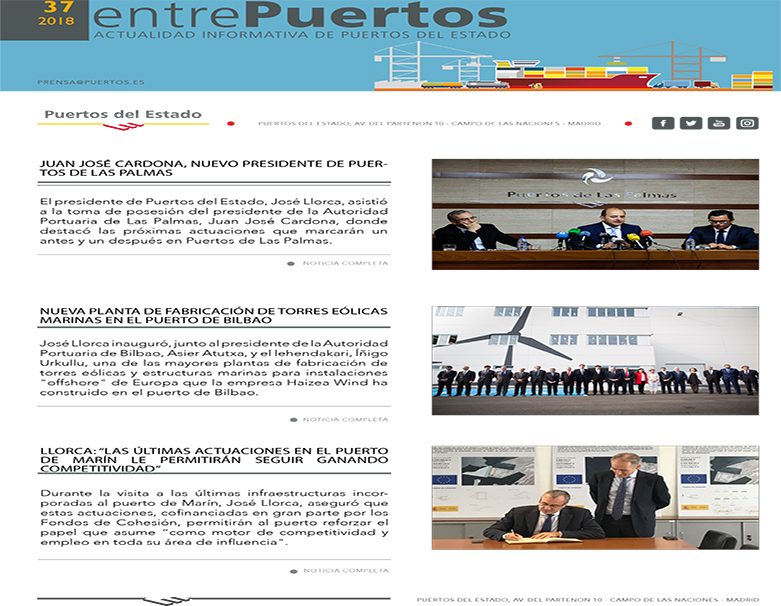 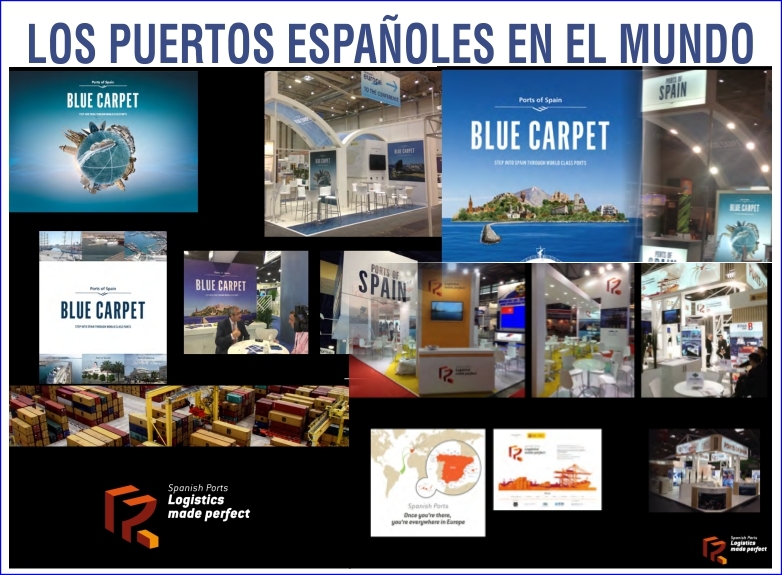 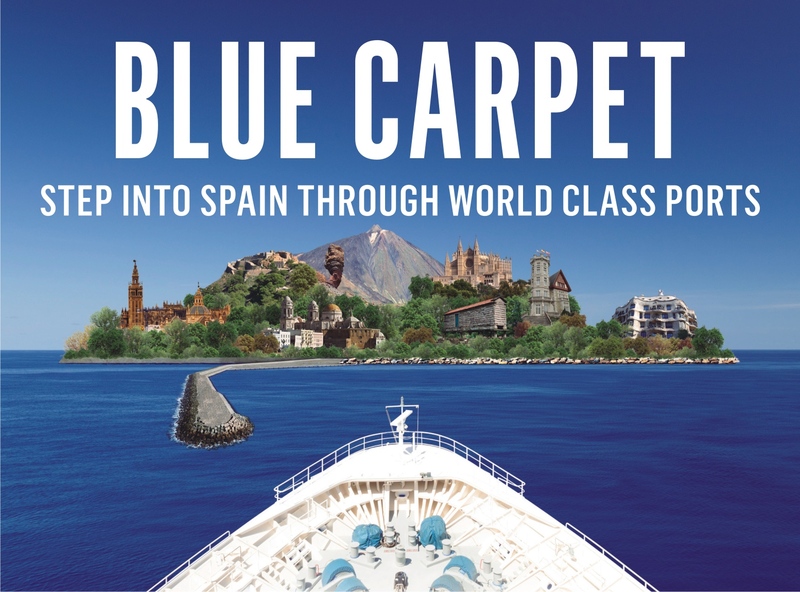 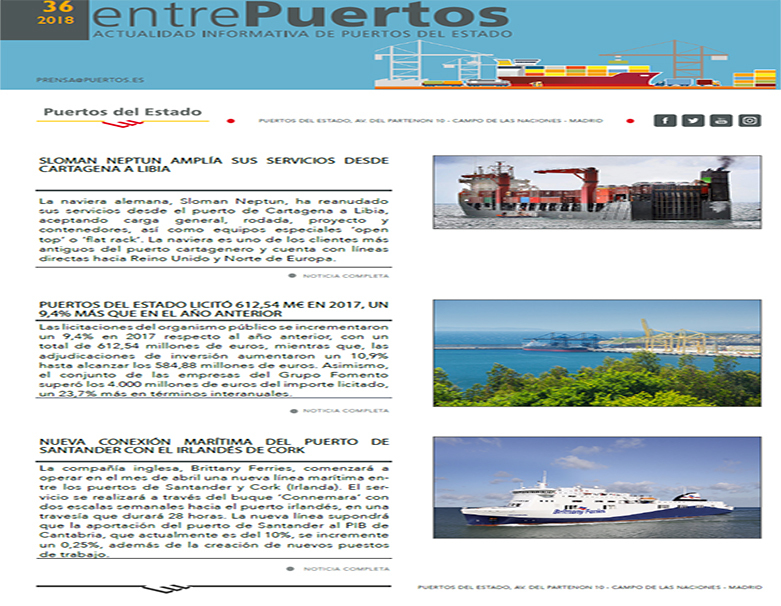 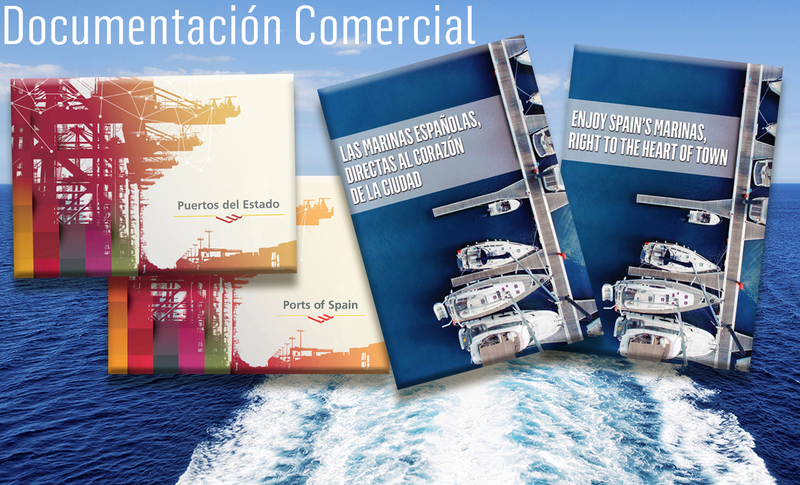 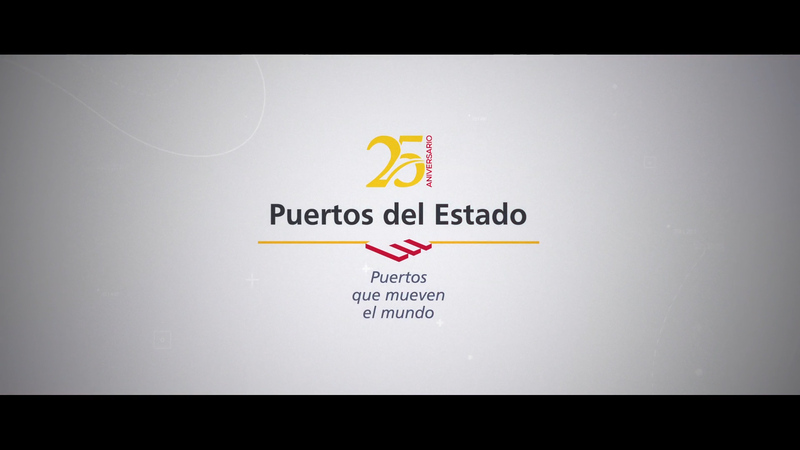 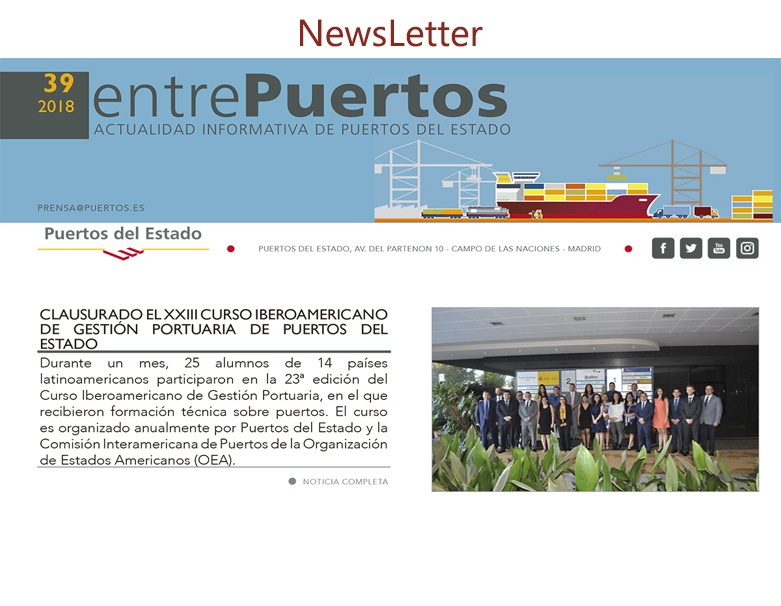 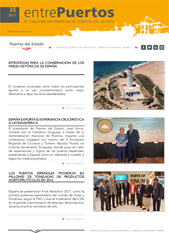 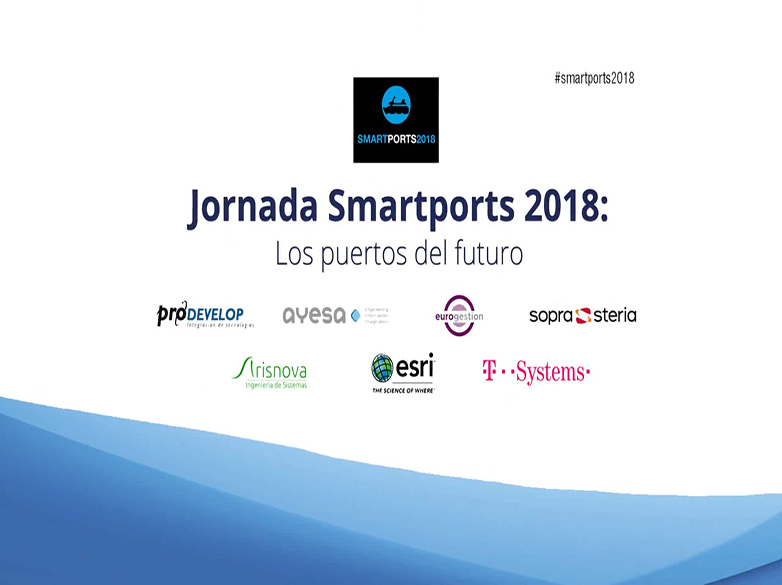 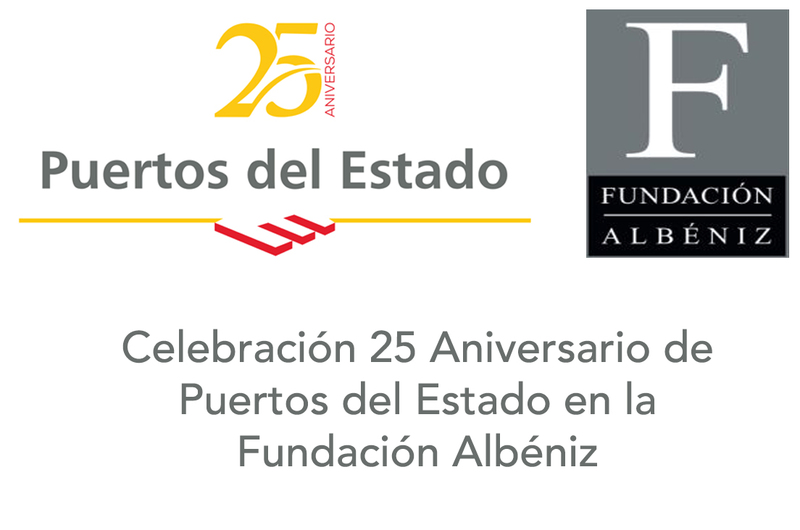 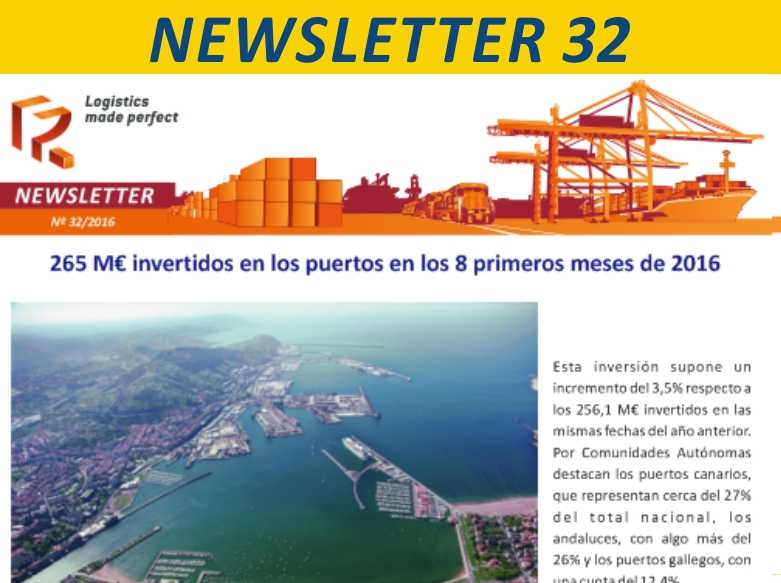 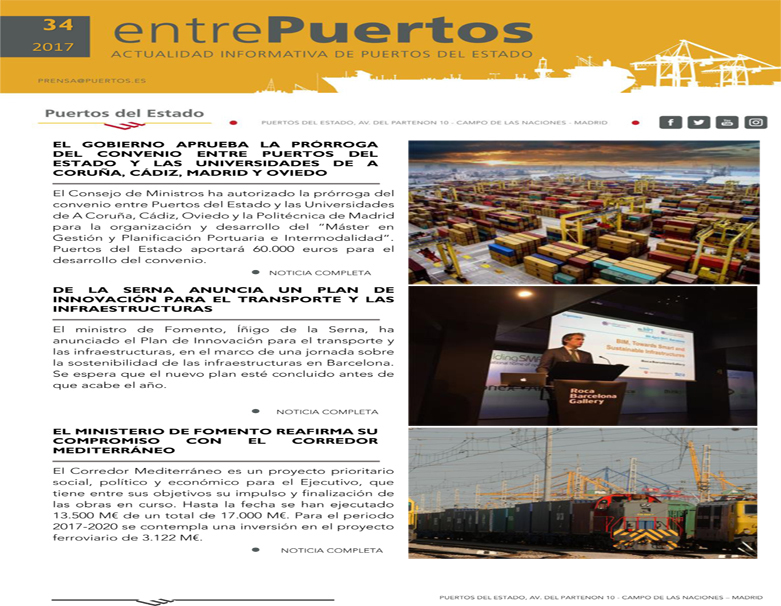 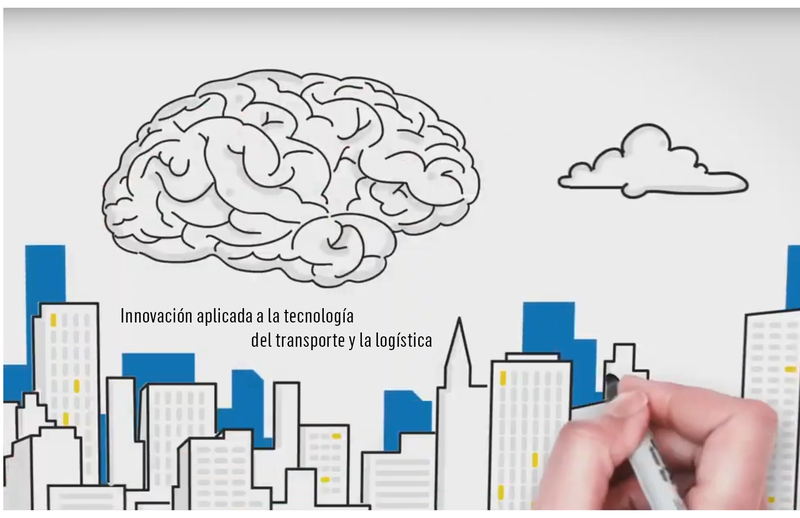 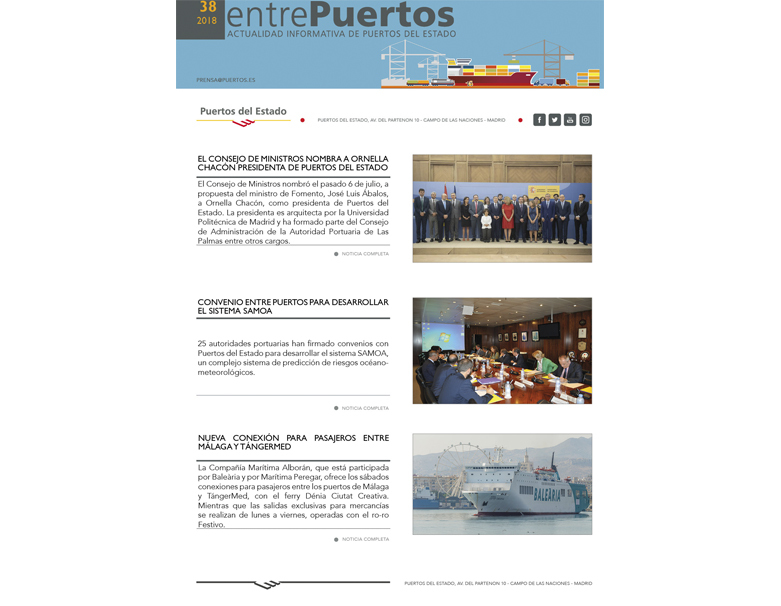 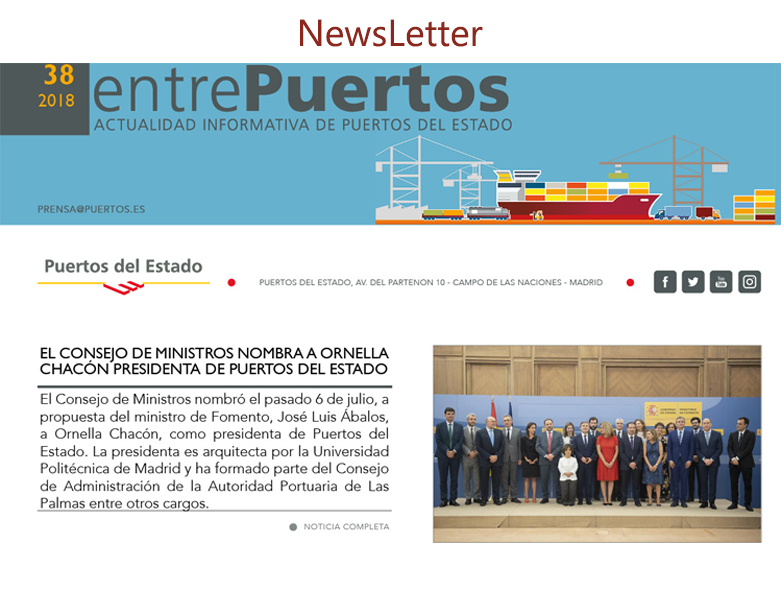 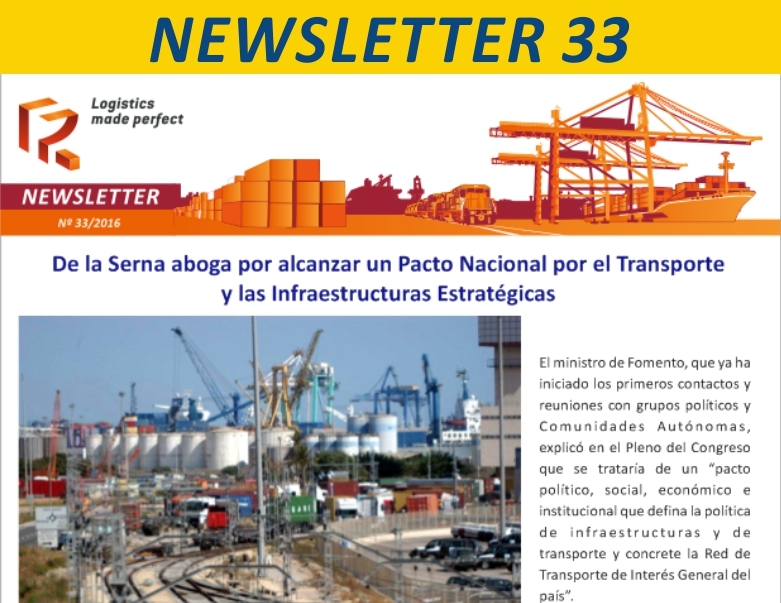 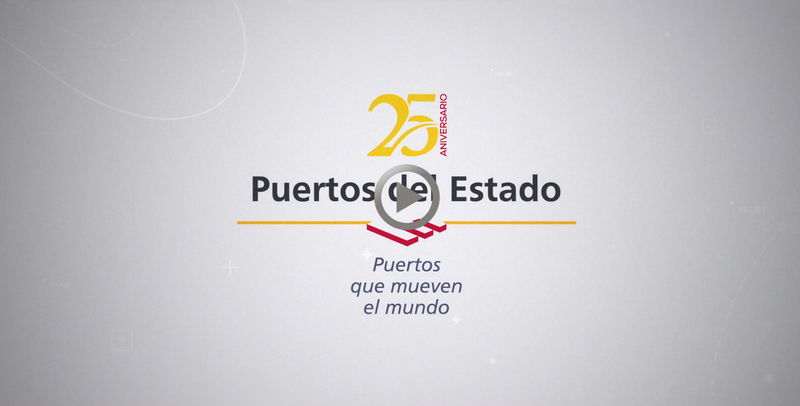 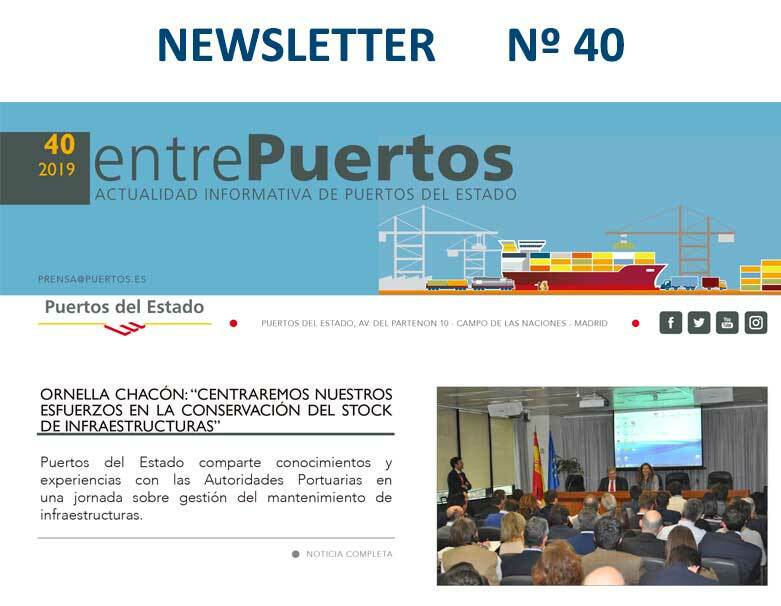 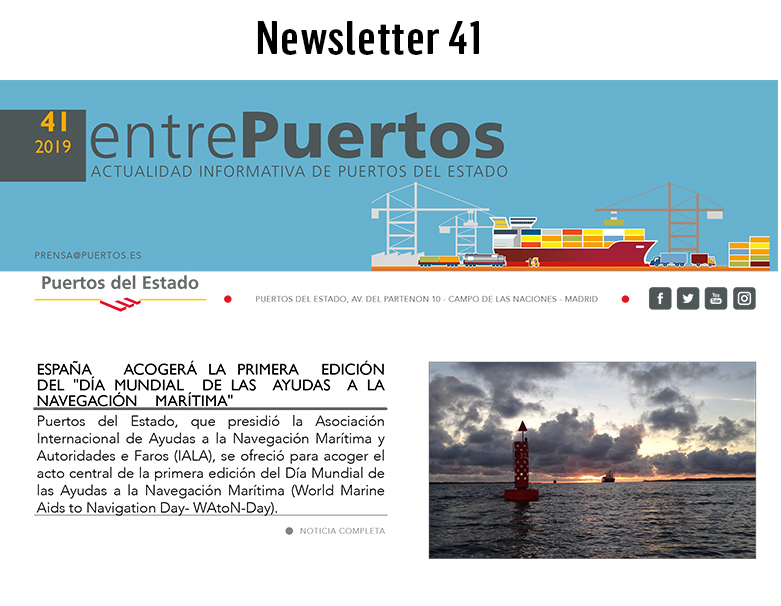 ​The revised text of the State Ports and Merchant Navy Act, approved by Legislative Royal Decree 2/2011, dated September 5, establishes in section 120 the creation of the General Register of Undertakings Providing Port Services by Puertos del Estado. 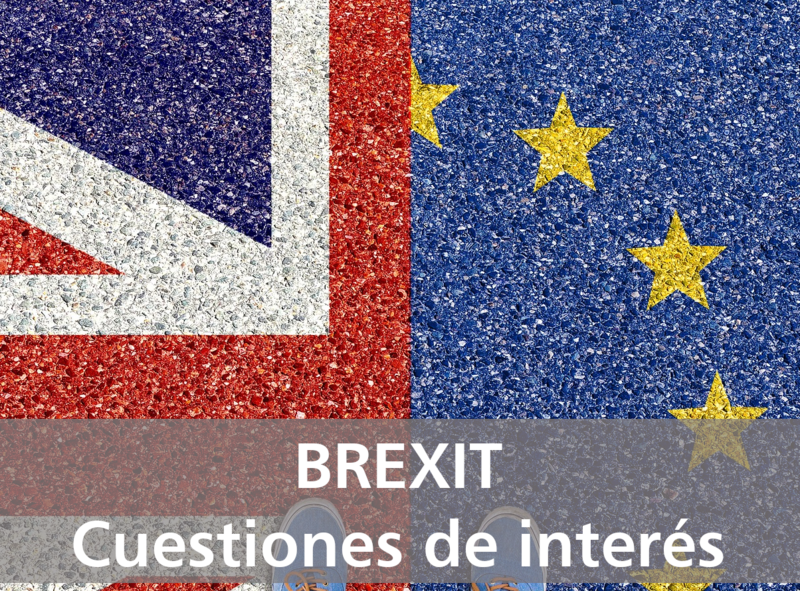 Order FOM/36/2014, dated January 10, determines the data to be included in the Register and also regulates the procedure for registering the companies. 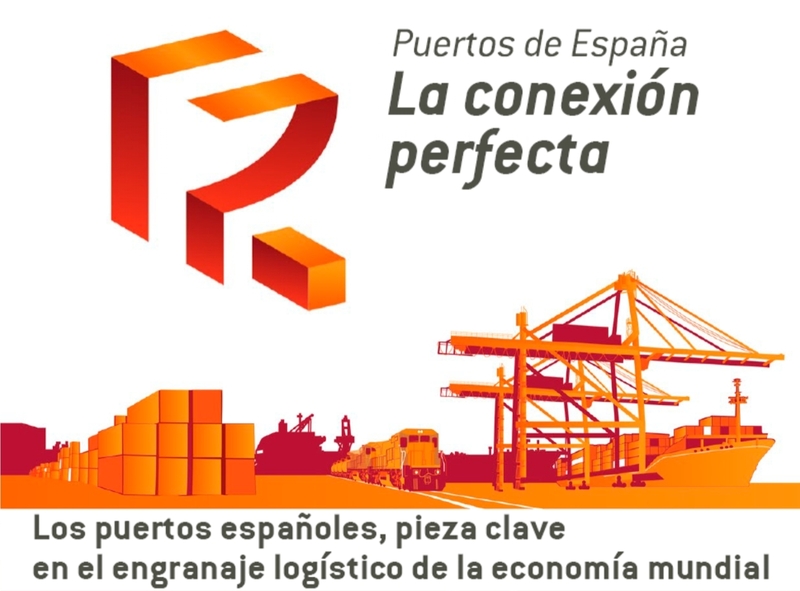 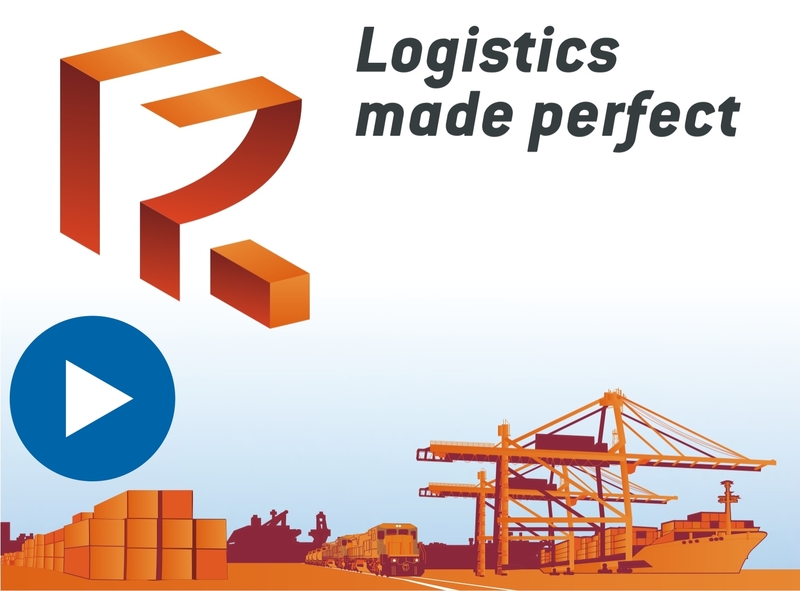 Based on the above and in the interest of transparency in the provision of port services in general interest ports, this Register is made available to the public.